Photo: Schaeffler Schaeffler has combined its entire portfolio of spare parts and repair solutions for tractor clutches in the “LuK Clutches for Tractors 2019/2020” catalog. Tractors and secondary machinery are in operation around the clock and need to ensure reliable performance. Long service life and cost effectiveness are top priorities. Designed to meet the special demands of agricultural businesses, Schaeffler’s Automotive Aftermarket division offers the world’s largest portfolio of spare parts and repair solutions for tractor clutches under its LuK brand. The noise and vibration reducing attributes of these components ensure a consistently smooth drive, while guaranteeing better damping characteristics at all engine speeds. For the tractor segment in particular, identifying the right spare part can often be a very tricky and time-consuming task. In many cases, you cannot determine what parts are needed until you remove the old clutch. In addition to this, complex links and large number of possible part combinations make a clear depiction difficult in only one document. 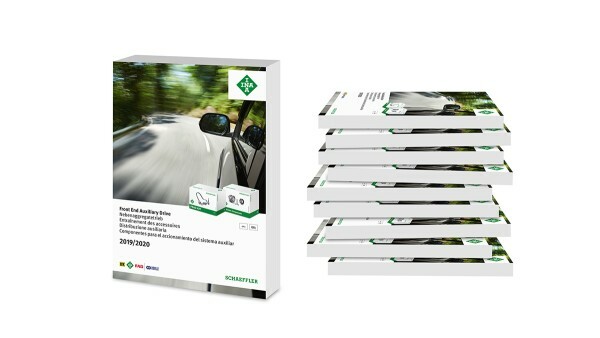 The Aftermarket experts at Schaeffler found a way to prepare this substantial amount of data in a way that’s clear and easy to understand, and then successfully transferred this into catalog format. This makes identifying the right parts easy, fast, and precise. All content is listed in seven languages – English, German, French, Italian, Spanish, Polish, and Russian. In this reference work, garages will find over 2,000 articles for tractors and secondary machinery from 112 international manufacturers – among them about 1,000 LuK RepSets. Every LuK RepSet is a complete repair solution that includes not only the clutch but all components needed for professional clutch replacement; like release bearings, pilot bearings and even torsion dampers. 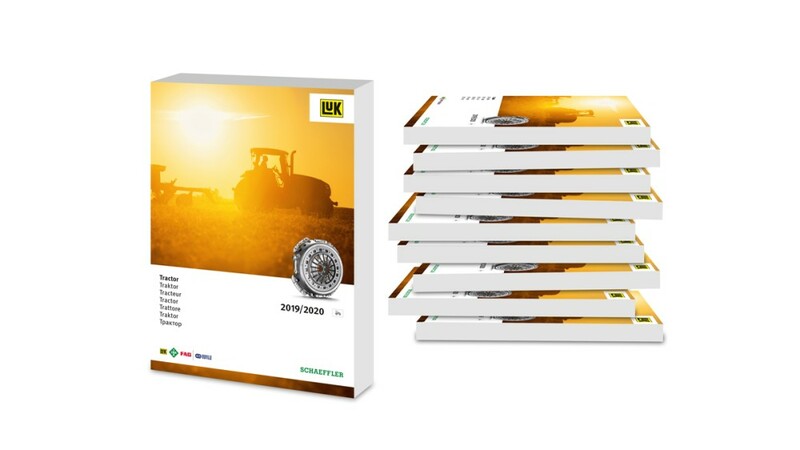 The “LuK Clutches for Tractors 2019/2020” spare parts catalog is available for downloading at the garage portal REPXPERT (www.repxpert.com) and at the Schaeffler website www.schaeffler.de/en.